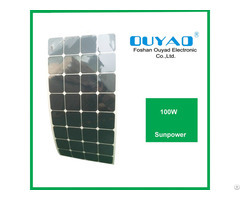 1.Solar panels - captures sun's energy and converts it to electricity. 2.Controller - charges and protects batteries by regulating the flow of electricity. 4.Inverter - converts energy stored in a battery to voltage needed to run standard electrical equipment(converts DC to AC). 2.If install a solar power system, what is the best installation angle to get the highest power from the sun in your local area? 3.What is the sun available per day?You can count on the sun to shine, based on where you live. 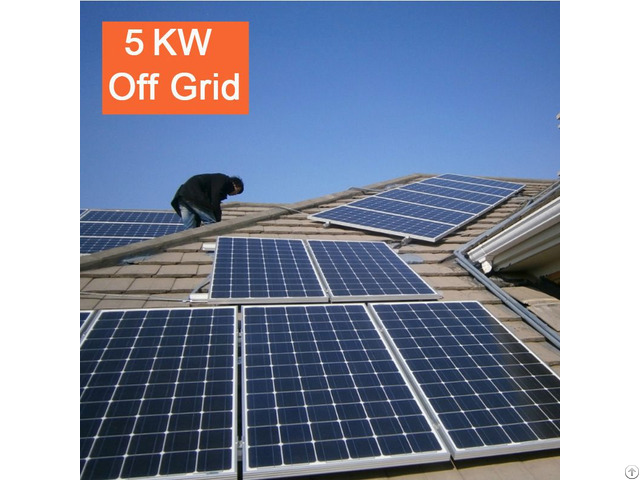 4.What is your home/commercial power consumption per month or per year?So that you can know well how many watt solar system you will need. 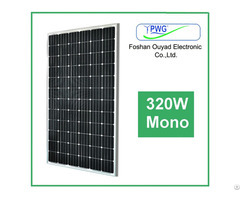 How to caculate how many watt solar system you will need? 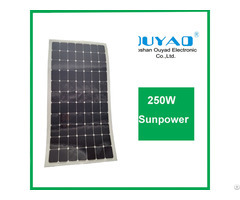 Assume your house uses 960KW per month and the sunshine is about 5-6 hours per day in your local area, so your daily consumption is 960KW/30days=32KW per day.In order to meet your house daily power demand, you will choose at least 6KW off grid solar power system.That is 6KW*5hours=30KWh or 6KW*6hours=36KWh.